Own a thriving community of targeted testers with the Centercode Platform. 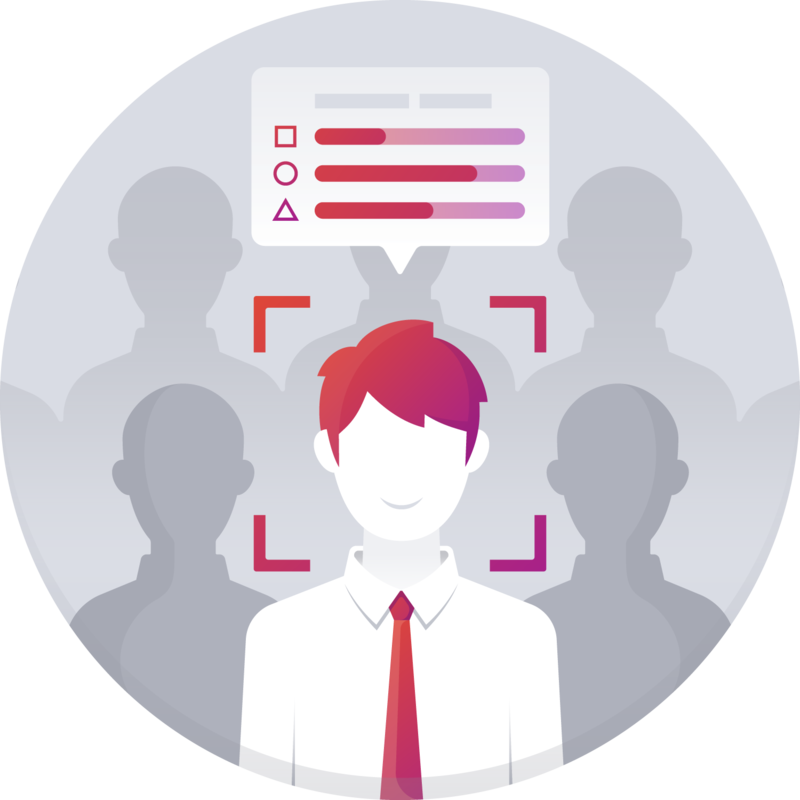 Leverage robust tools to streamline sign-up experiences, collect profile data, create and share content, execute digital agreements, and automatically qualify applicants based on recruitment criteria. Whether it's new devices or OTA updates, technology evolves constantly. 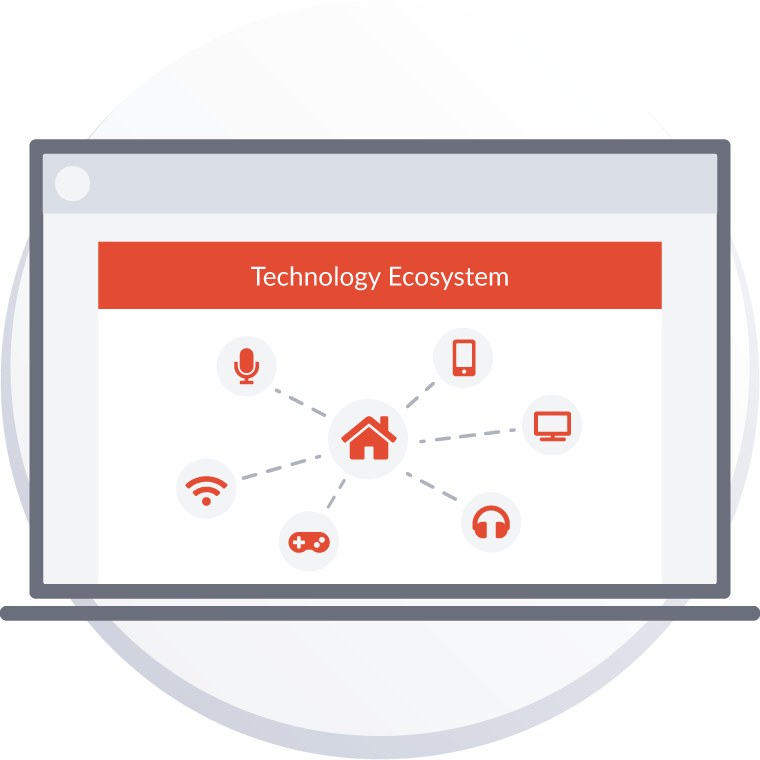 Leverage our robust network of profiled users with the right mix of devices to ensure interoperability. From gender to geo to gadgets, easily filter candidates against testing requirements. Leverage customers, employees, or recruit from Centercode's tester network, Betabound. Screen and qualify applicants based on requirements such as their industry experience, technical competency, participation track record, communication skills, and more. Grant distinct access and features to various teams, ranging from regular users to VIPs, employees to customers, pre-launch product testers to real consumers of your product. 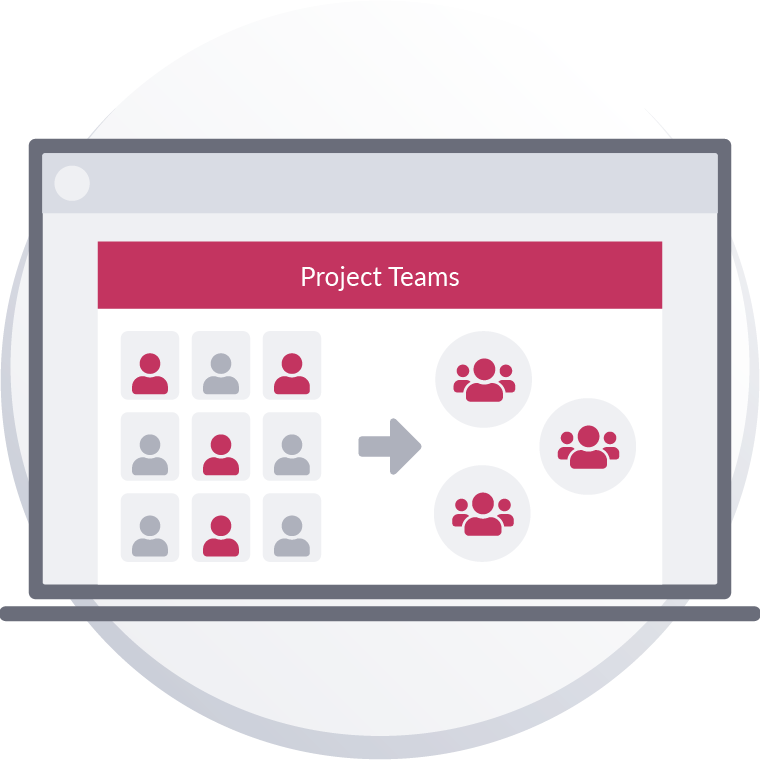 Alleviate the risk of data security and user privacy issues by centralizing all of your testing teams and project information within the GDPR-compliant Centercode Platform. 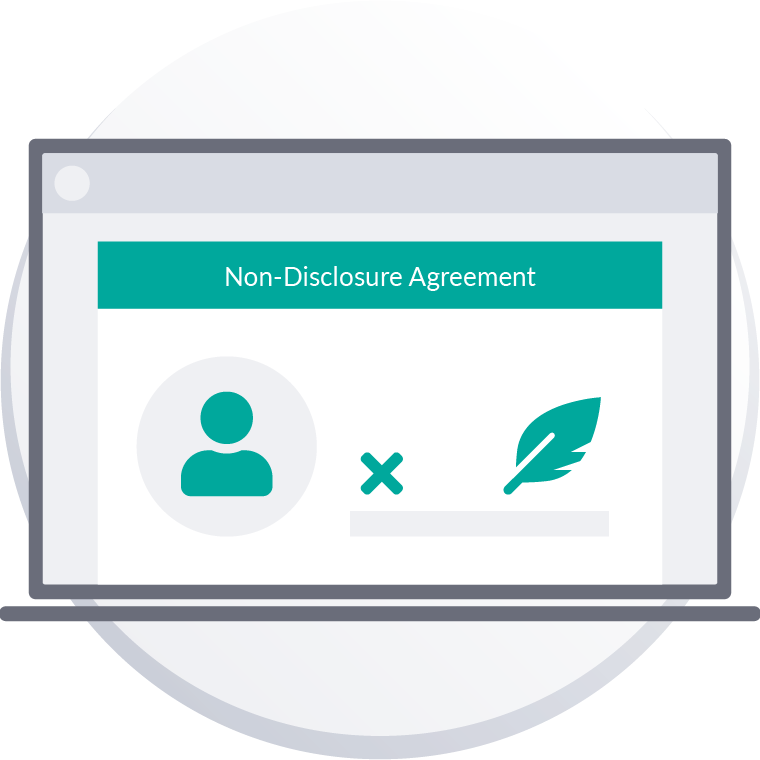 The Centercode Platform automatically removes personal data upon opt out, while properly retaining digital agreements in Centercode's centralized agreement center. 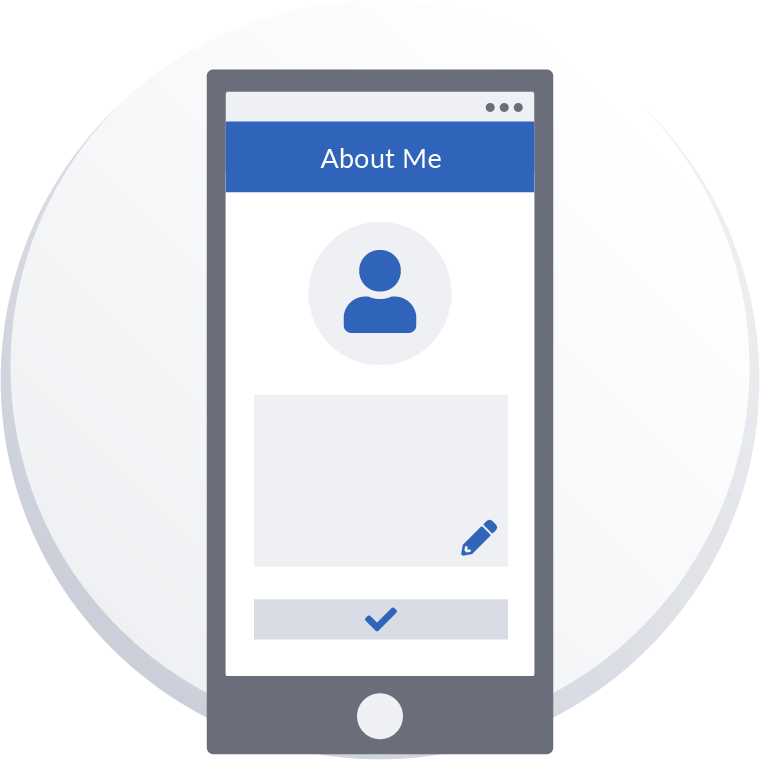 Centercode authenticates users with corporate user authentication single sign-on (SSO) systems leveraging popular protocols like OAuth and SAML. Import non-disclosure agreements, collect electronic signatures, and satisfy your legal team's requests with Centercode's centralized agreement center. With a single click, bulk import users via API from separate CRM systems and user databases to easily centralize testing within the Centercode Platform. Generate distinct links for different recruiting sources - including intranet, support pages, and social media - so new candidates are easy to track. Outdated profile data causes serious challenges during user recruitment. Automatically send testers reminders to keep their profiles up to date. 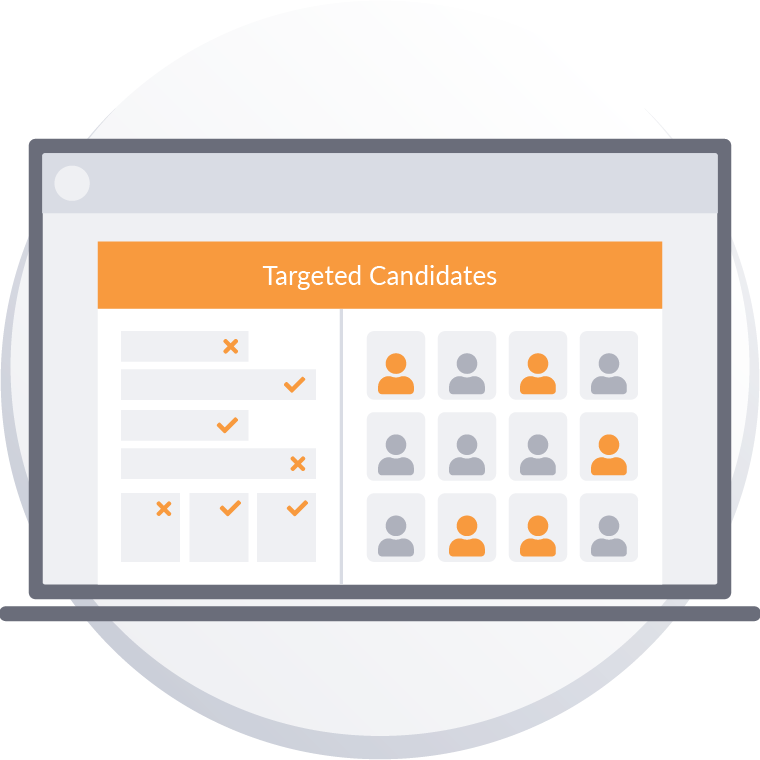 Collect detailed profile information from candidates in order to recruit from specific target markets, enrich feedback, and readily surface user & data trends. Management dashboards provide visibility into community health metrics and indicators like growth rates, profile completion rates, login activity, and more. Access Centercode's tester network to reduce unnecessary costs by recruiting those who already own the devices you need for each project.